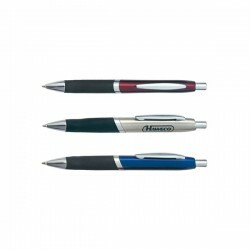 Find a wide range of promotional Metal Conference Pens, promotional Conference Items; corporate branded to client requests. 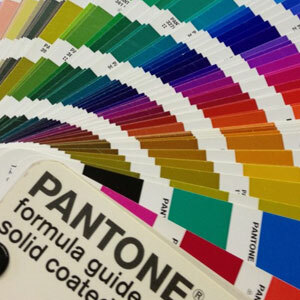 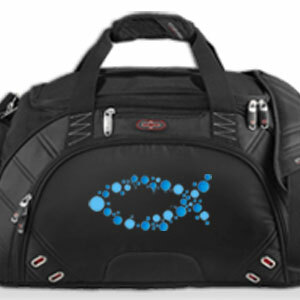 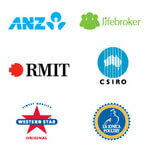 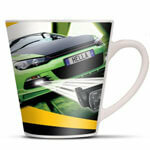 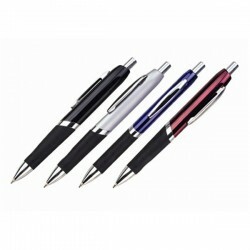 Over 20,000 corporate promo business gifts and merchandise online to promote your brand. 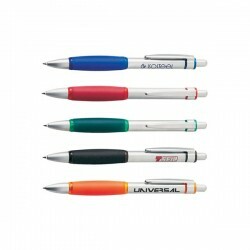 Being the market leader in Promotional Products throughout Australia, ACE offers the best range of innovative promotional Metal Pens, novel Metal Pens, unique corporate Metal Pens and printed Metal Pens. 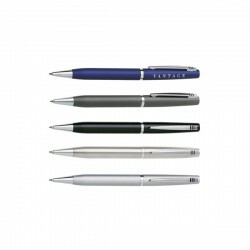 We produce exceptional quality branded Metal Pens, business gift Metal Pens, economical Metal Pens for trade show giveaways, exclusive branded promotional Metal Pens, distinctive advertising Metal Pens products and creative marketing corporate ideas. 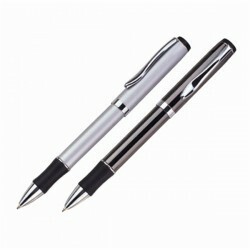 Twist action ball pen with a genuine carbon fibre barrel. 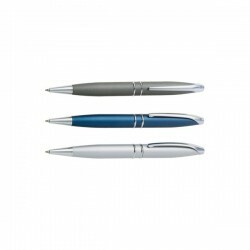 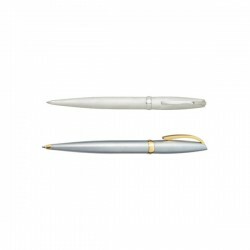 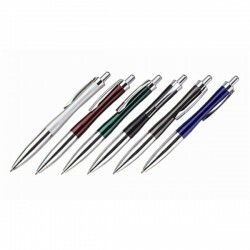 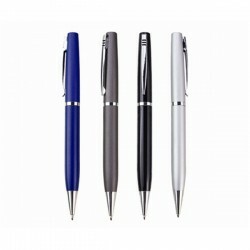 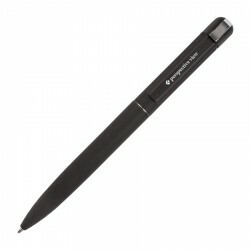 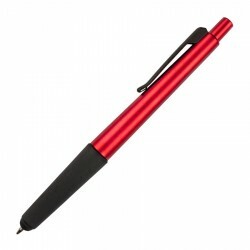 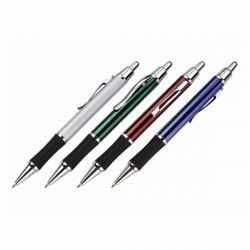 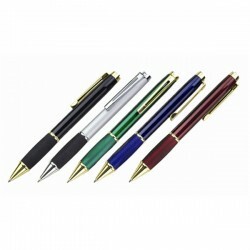 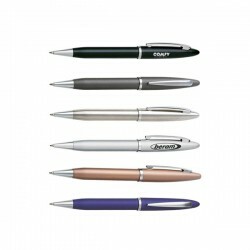 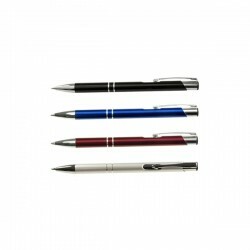 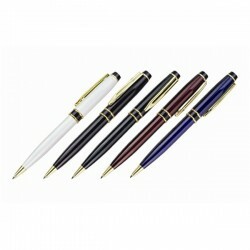 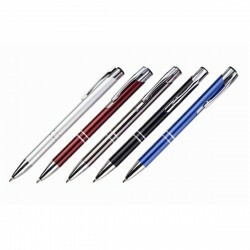 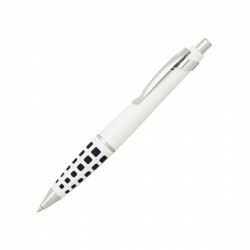 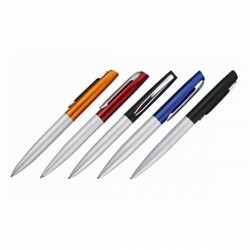 Aluminum Pen with Twist Action, Plastic ink Refill.